Posted July 23, 2015 by Galway Advertiser in News. 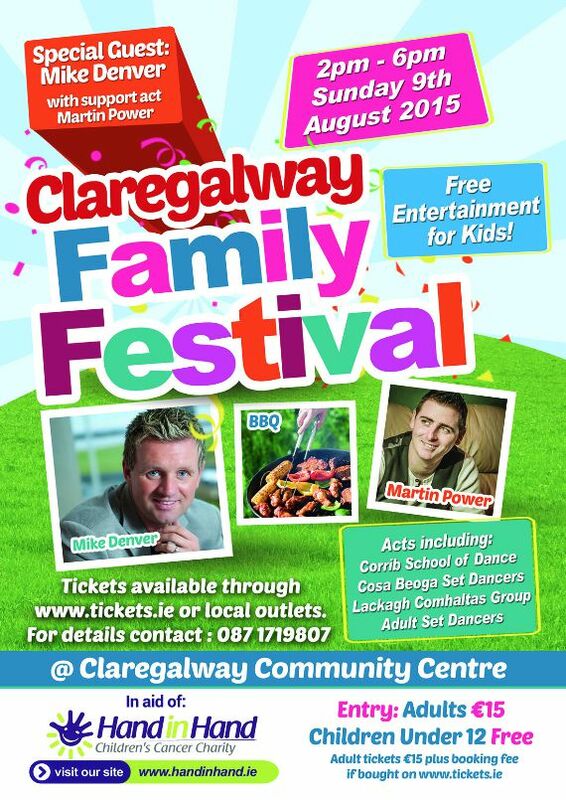 The Claregalway community is holding a music and dance festival on Sunday August 9th in aid of Hand in Hand Children’s Cancer Charity. There is a wide variety of acts and performances on offer to keep the entire family entertained. 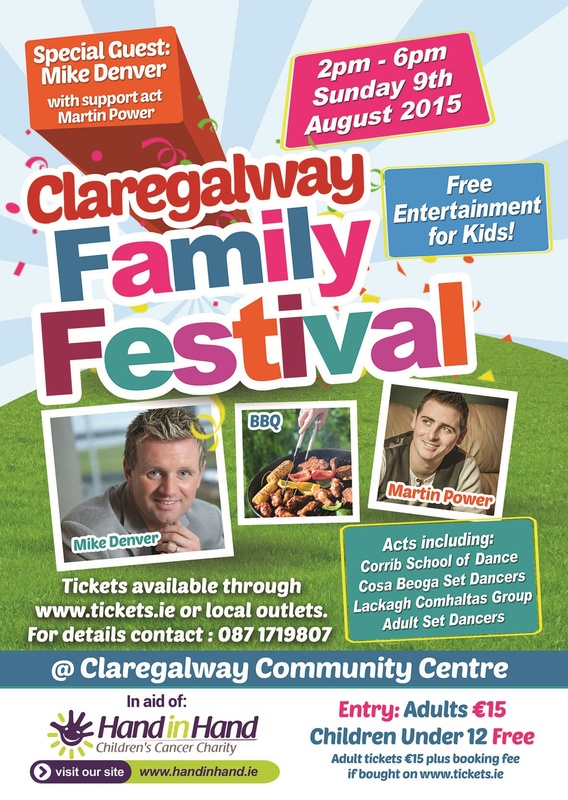 The star attraction on the day will be none other than Ireland’s leading country star Mike Denver, DJ Chris Carroll will also provide music and act as master of ceremonies on the day. A number of local groups and societies will also be taking to the stage. 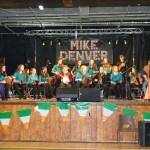 These include the Corrib School of Irish Dancers, the Comhaltas Lackagh Group, and Abbeyknockmoy Set Dancers Cosa Beoga. Kilkenny country singing sensation Martin Power will also be in attendance. 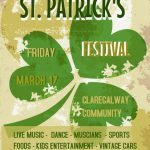 Away from the singing and dancing, the local golf academy will put on a display of golf putting, and for motor enthusiasts a vintage car display will also take place. There is lots of children’s entertainment planned to keep the little ones busy on the day, including a bouncy castle, slide, arts and crafts, face painting, balloon modelling, magic show, puppet show and a disco. Stickers will also be given out to each child. There will be lots of tasty treats on offer, including an ice-cream van on site and a selection of delicious barbecue foods available from the Treat Café at the festival. 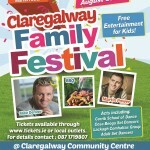 The event will take place in Claregalway Community Centre from 2–6pm on Sunday August 9th. Doors open at 1pm. 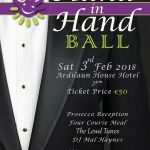 Tickets are on sale from €15 through Tickets.ie and at local outlets, including Hughes SuperValu and Flynns SuperValu and Grealish’s Carnmore. Children under 12 will be admitted free of charge. Contact 087 1719807 for further details. People can also email handinhandclaregalwaymd@gmail.com. 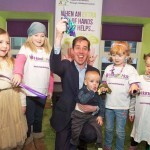 To find out more about the work of Hand in Hand visit www.HandinHand.ie.